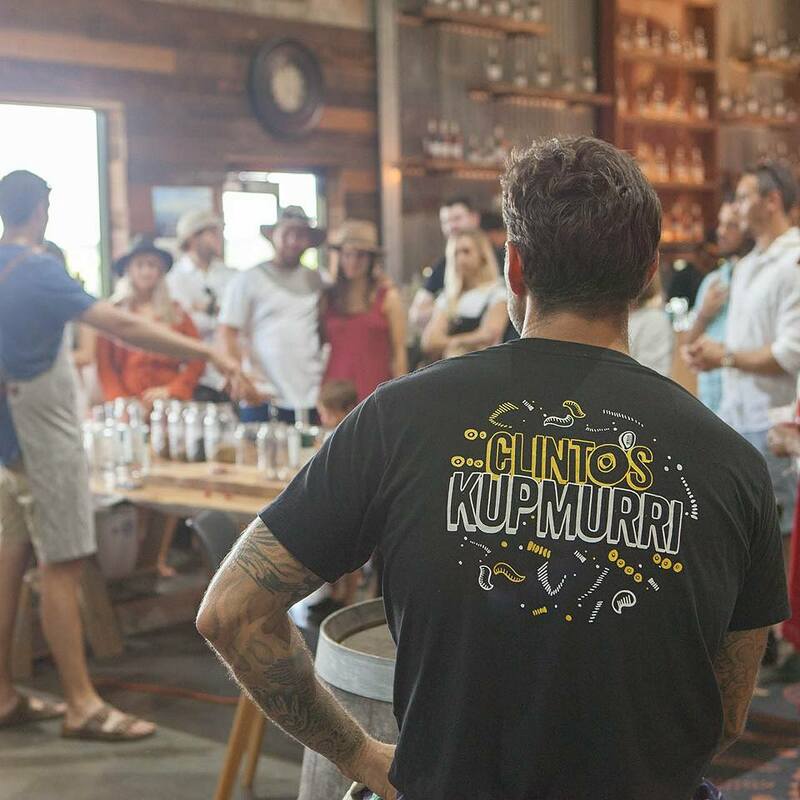 Clinto’s Kupmurri is a food and beverage company that support Aboriginal enterprise, local businesses and produce, and operate eco-friendly and organic where possible rustic gourmet Australian food. 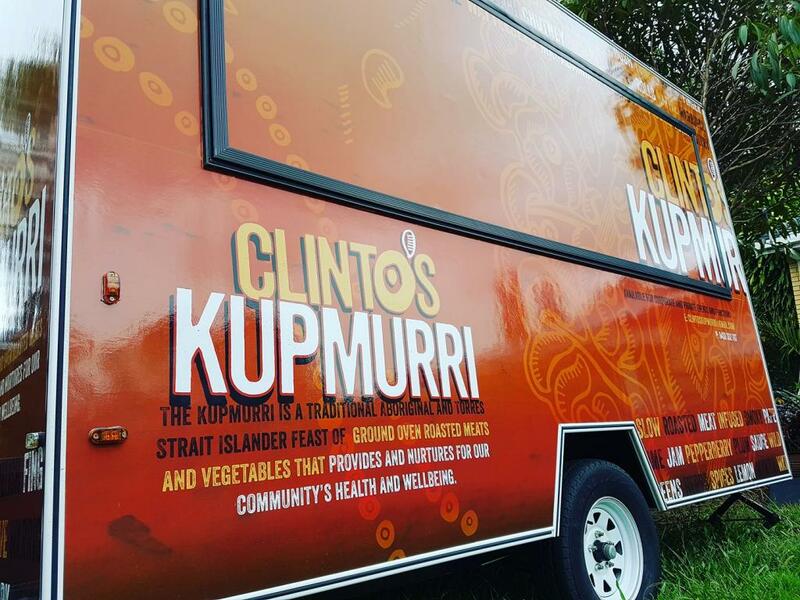 The ‘Kupmurrii’ is a commonly used word for a traditional Aboriginal & Torres Strait Islander feast of ground oven roasted meats and vegetables that provides and nurtures for health and wellbeing. The business is owned and operated by Clinton Schultz and his wife. Clinton is the brother of Relative Creative founder Tristan Schultz so we were really excited to develop a lasting visual identity and communication strategy for the venture. We were interested in invoking the tasty palettes by using key words associated with the food. 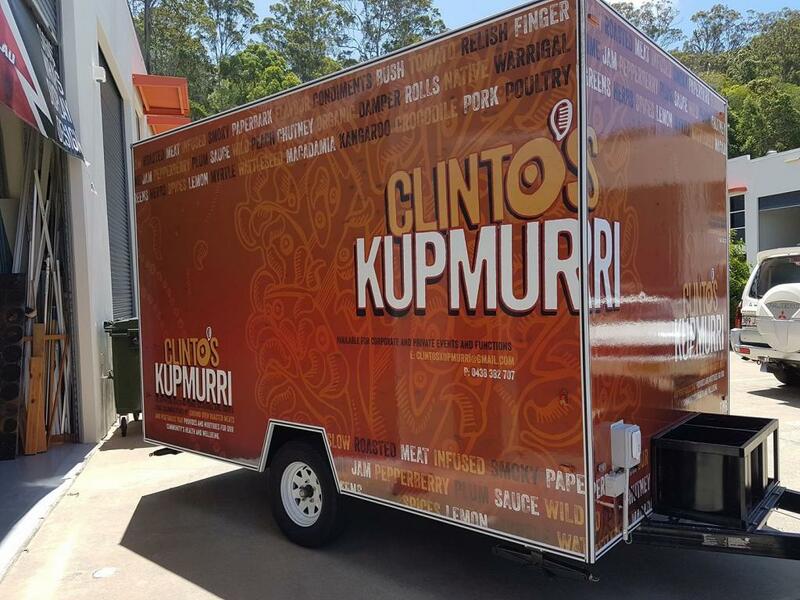 This acts to elevate a language of the cuisine that we feel is unique to Kupmurrii style cooking and introduce this language to everyday people, helping them better understand what they’re in for.